As far as we're concerned, Victoria Beckham is aging backward. She's been Benjamin Button-ing ever since the mid-'90s when she broke out onto the scene as Posh Spice. So until she reveals just what sorcery she's using to keep her skin looking so plump, glowing, and youthful despite the ceaseless passing of time, we'll have to make do with keeping a close eye on her skincare routine. Recently, she switched things up by recommendation of celebrity facialist Melanie Grant, whom she visited while in Australia. (On that note, make sure you check out exactly which five products she's made an official part of her daily routine.) According to Glamour UK, though, VB doesn't stick strictly to store-bought, professional products. In fact, she dabbles in DIY beauty like the rest of us. Yep, she swears by an all-natural DIY face mask for keeping her skin, glowing, plump, and hydrated. Scroll down to see her homemade face mask recipe that only requires three ingredients. The three ingredients her homemade face mask requires are as follows: organic oatmeal, manuka honey, and egg white. That's it. "Mix manuka honey with organic oatmeal and egg white. Mix it all together and put it on your face for a few minutes, and it's amazing. But it's got to be manuka honey, not regular honey. And it's got to be organic oatmeal," she explained. So why these three specific ingredients? 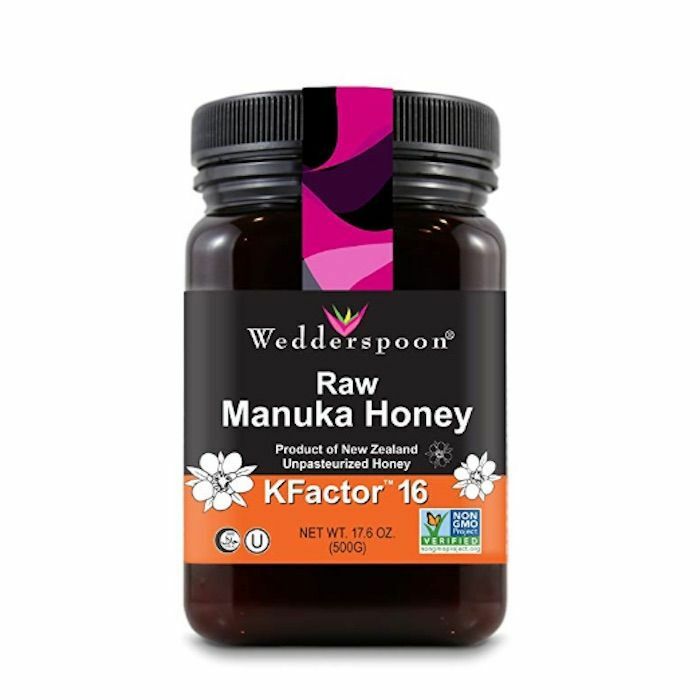 Let's start with manuka honey, which is lauded by many as an antibacterial powerhouse. "Due to its anti-inflammatory properties, manuka honey can heal congested and inflamed skin," explained Tyler Porteous, vice president of marketing and business development at Bare Republic, an eco-active skincare line. 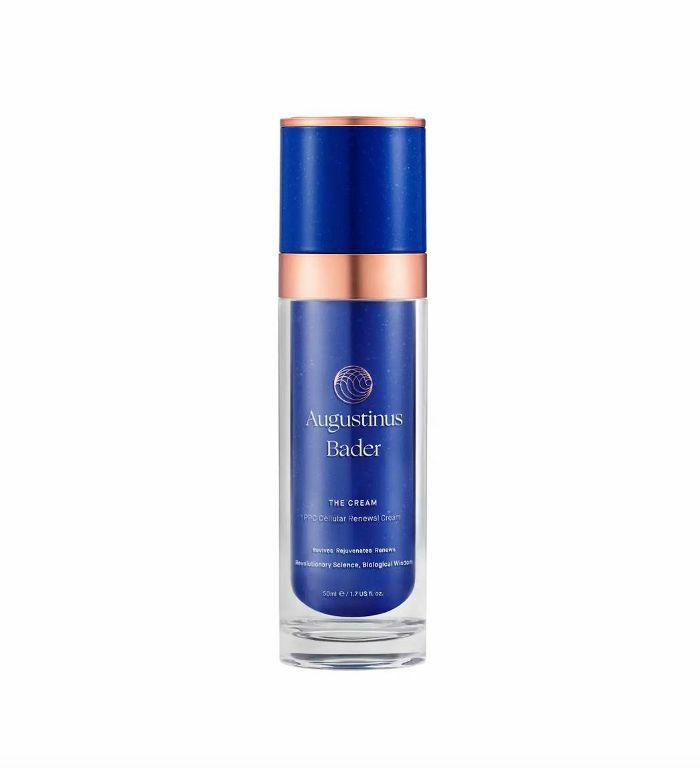 "It can oxygenate pores to draw out bacteria, helping to improve acne-prone areas over time. 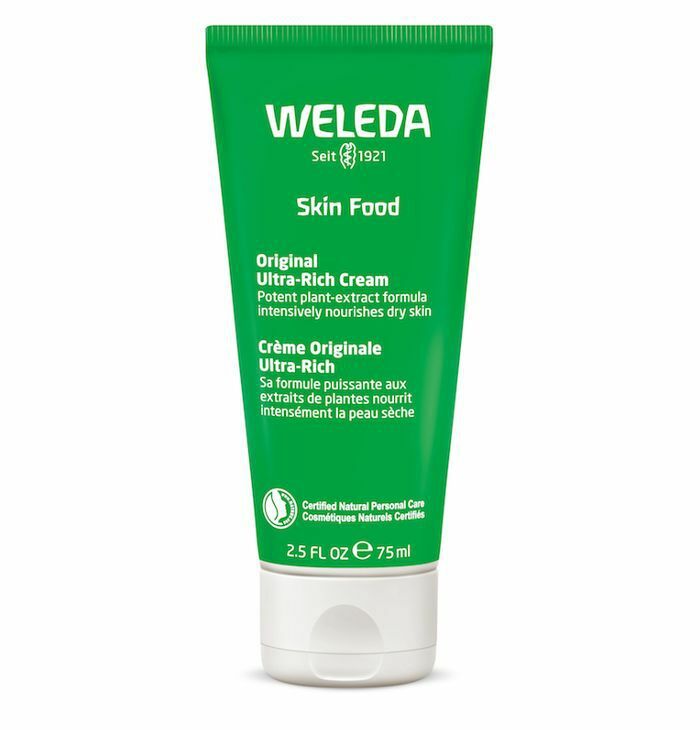 Its anti-inflammatory properties also help reduce redness." It's also insanely moisturizing, which explains why Beckham swears by it for plumping up her complexion. "Honey, particularly manuka honey, is incredibly moisturizing, allowing your skin to stay hydrated without clogging pores. It's also been shown to offer antioxidant properties to bind up and neutralize free radicals," Porteous said. We don't know about you, but to us, that sounds pretty incredible. Next, let's dissect the benefits of oats. According to NYC dermatologist Amy Wechsler, oats contain polysaccharides, which leave a protective film on your skin and prevent dryness. They also contain natural cleansers called saponins that help remove dirt and oil from the skin. That's why we're supporters of the humble oatmeal and honey face mask. Egg whites are the perfect third ingredient to combine in this DIY face mask since they've been shown to brighten skin, leading to a more radiant and youthful-looking complexion. See? We told you VB was onto something. Now we have another Beckham-inspired beauty tip to try, only this time, it's completely DIY. The best part is that it won't break the bank, unlike other celeb-loved face masks on the market. Plus, you can buy all three ingredients on your grocery run. How convenient! Will you try this DIY face mask recipe? If so, tag us on Instagram @byrdiebeauty. In the meantime, keep scrolling to see a few more of VB's favorite skincare products. Next, read up on Victoria Beckham's makeup secrets, which came to us straight from her glam squad.